The current contest started in October 2007, and will end at midnight on September 25, 2008. 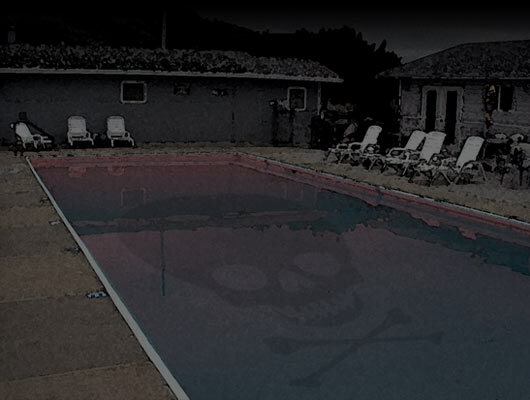 Death pool Psychics will gather on the weekend of the 26th to decide the fate of your favorite celebrities. Sir Bird has been inundated with bribes, begging him to add ailing relatives to his list, in hopes it will put off a visit from the grim reaper. A friend of Estelle Getty's check bounced. Let that be a lesson to others. A prize is awarded to first death. Following notification of death contestants have 24 hours to determine whether one of their picks has in fact died earlier. Another prize is awarded to most deaths at the end of the time period. Prizes are crabs for geezers and CDs for the five special younger picks. A link to information concerning each mortal listed below has kindly been provided by Screamingecko, so if you don't recall the name of the actor who played Sam the Butcher on the Brady Bunch, than perhaps you should start checking links. Joey Bishop was the first to go, giving Carc Bird the first of the two prizes.